Louisiana attracts some of the best and brightest people from Engineers, doctors, adventure enthusiast to family-oriented individuals. ACG Realty agents understand that each relocation move is as unique as the person making it. We are dedicated to finding your perfect fit. Our philosophy is that home isn’t a dream home because of its room dimensions, it’s about how someone feels when walking through the front door – and the way they can instantly envision a life unfolding in that space. From first contact to signed contract, our agents work to educate and advocate for their clients. 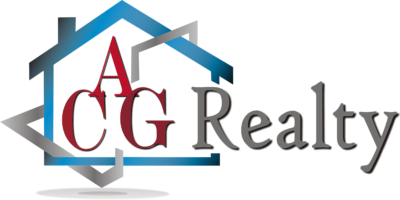 If you are looking to write the next chapter of your life’s story, ACG Realty agents are ready to make it become reality. We understand how important it is to guide you through your real estate transaction, to be a trusted expert and powerful advocate at all stages of the home searching the process.